When Shahab Kaviani sat down and had some time to reflect about his previous startup, HyperOffice, he realized that the cofounding team behind that startup drove its success. He admits that they bootstrapped almost the entire project. He also says in hindsight their timing was lousy, but the cofounding team kept the startup together. Finding the right cofounders should actually be at the top of the priority list in any startup. 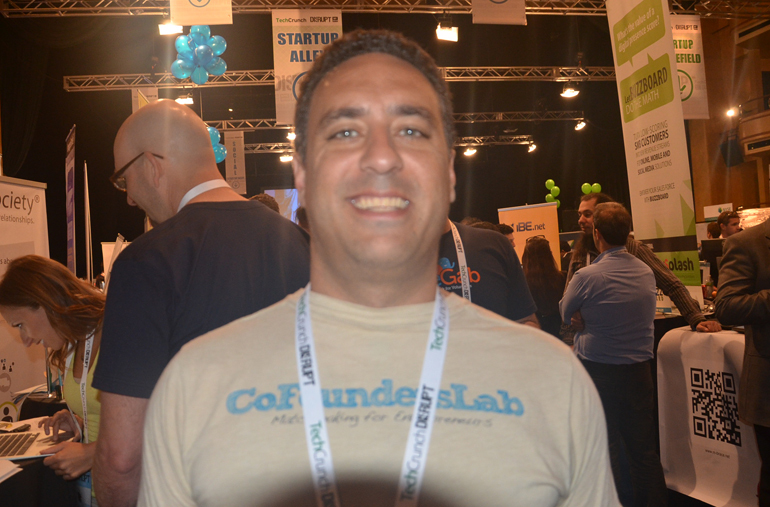 CoFounders lab is one of many startups that look to match people with cofounders. FounderSync is one of those startups that uses an online approach. FounderDating uses a hybrid online offline approach merging an online community with in-person events. Unlike other events that can turn out to be unorganized get togethers where people only talk to the people they know, Kaviani has gone to great lengths to make sure that CoFounders Lab events are laser focused on one thing, introducing cofounders to each other. Also unlike other events and startups claiming to connect cofounders, there’s no prerequisite, vetting process, or cliques you need to join to be part of the network. CoFounders lab goes beyond founder dating by cutting out all the superfluous clutter aimed at boosting egos and not connecting founders to help people build real companies. CoFounders Lab is now headed to Music City USA–Nashville, Tennessee–next week on October 15th. They’re hosting their event at the brand new state of the art entrepreneur center and hope to connect founders with each other and get some real companies off the ground. The event is Tuesday, October 15th starting at 6:30pm and it’s free. You just need to register here. Make sure you mark your calendars for Everywhere Else Tennessee, the national startup conference focused on startups “everywhere else” pulls into Memphis Feb 17-19th 2014. More here.